Xi Jinping, dictator of China. You may remember that three months ago we held the 2nd Tibet, Hong Kong, and Taiwan Round Table Conference on Freedom, Democracy, and the Right to Self-Determination. Since then, we’ve been working hard to develop our coalition to include the voices of other groups on the frontlines of China’s colonialist ambitions. 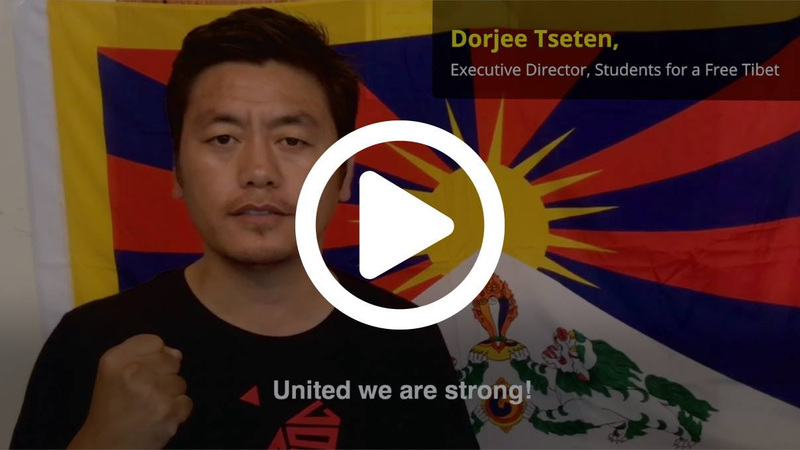 We are currently organizing the first joint rally amongst Tibetans, Uyghurs, Southern Mongolians, Taiwanese, Hong Kongers, and Chinese democracy activists in New York. Our communities are standing together as a united force to challenge Xi Jingping’s dictatorship, and we need your support to amplify our calls for freedom and democracy. Now is the time! Stand with us in our resistance by making a donation today. 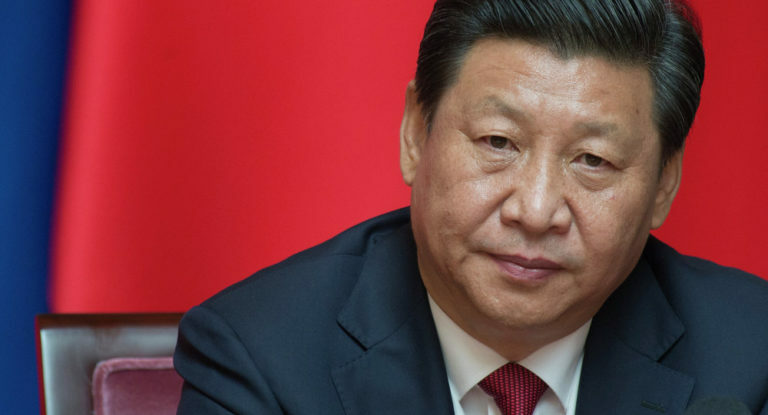 Under Xi Jinping’s increasingly totalitarian rule, crackdowns have intensified against voices demanding freedom, democracy, and human rights across China and its occupied territories. Now is the time to show that no power is above the people’s resistance for freedom and justice. On Sept 18th, at the opening of the 73rd United Nations General Assembly, we will remind world leaders that Xi Jinping is not the savior of the free world, but a dictator of the unfree world. Now is the time to stand united to challenge Xi’s brutality. Donate today to support the resistance!